But wait. 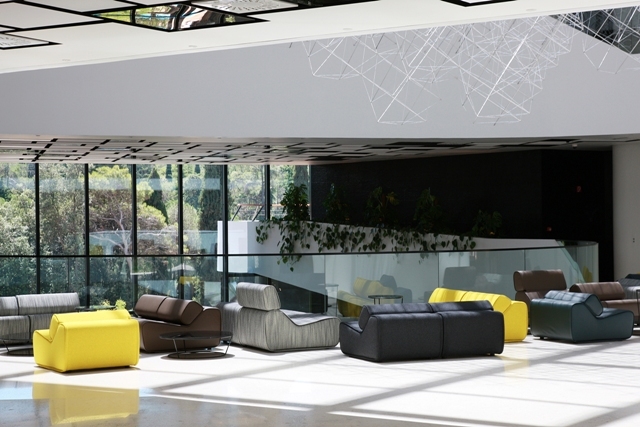 The sheer drama of Maistra Hotel Lone’s lobby is a whole new layer and a perfect introduction to Croatia’s first ever Design Hotel. 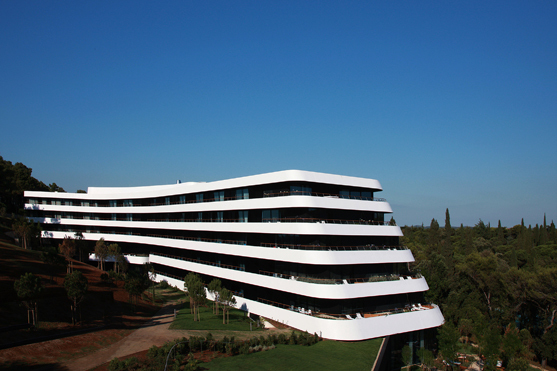 From the outside, Hotel Lone looks like a giant cruise liner with curving stark white cantilevered balconies contrasting against the green foliage of the Golden Cape Forest Park. 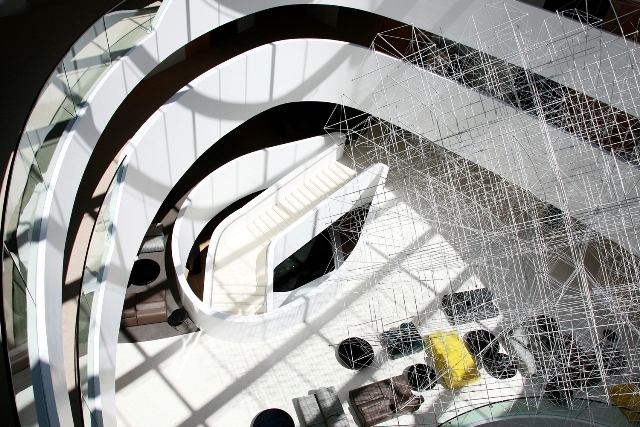 Inside it is gloriously cavernous, the perfect white canvas for the various art installations by a group of talented Croatian artists which lie at the heart of hotel’s theme. There’s a living wall of plants here, another wall of bunched textiles there and inside the vast centre halo, a five storey high scaffolding of white piping. The creativity shows no sign of diminishing as I walk in to my room. Floor to ceiling glass is the first thing that hits me, a glorious view of the park and the Adriatic waters of Lone Bay beyond. Then, as I find with all designer rooms, everything is tucked away, as if the sight of simple clothing will tarnish the design space. And there is plenty of that in here. Spacious is an often overused word in hotel rooms, but in this case it is a worthy term. Some furniture in the middle of the room for a desk and flat screen TV and away in another spacious corner, a coffee table and comfy chairs. The bed is huge. And thankfully, the lighting and air conditioning system is easily to hand and just as easy to use. The bathroom is another plus point. A walk in shower and a bath share the space with his and her sinks and hectares of dark and satisfyingly high end floor tiling. A gloriously tasty cauliflower soup with black summer truffles (65 kn) was followed by an excellent barbecued entrecote with a demi-glace sauce and creamed potatoes. (180 kn) washed down with a glass of Costello Festigia, an impressive local red. After a blissful sleep the morning sun is out. Restaurant On carries an impressively stocked buffet breakfast feast including a dish I have never seen before; Egg volcanoes! I pass on those in the event a yolk eruption will ruin my shorts. I grab a table on the outside wooden decking where it is pleasantly warm and dive in to the buffet. There is a chic new promenade leading into town with seafront bars and cafe’s along the way, so with a mental note to take the bike later into the forest, I walk into town. The Old Town is a delightful place to wander; narrow streets, colourful waterside houses and, bobbing in the small harbour, the batana flat bottomed fishing boats which so symbolise this Istrian peninsular. Right at the top of town, the baroque Church of St. Euphemia keeps a watchful eye out and why not, the views are wonderful. Maistra is quite a force here, it owns most of the hotels and a couple of excellent restaurants too, including Kantinon and the Adriatic Brasserie right in the centre of Rovinj. 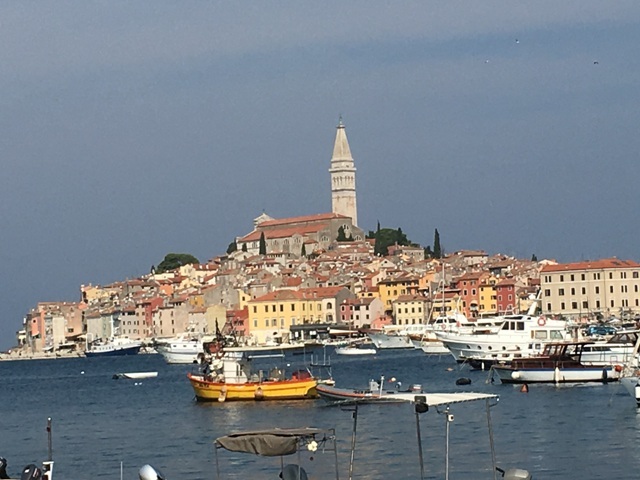 It is also perhaps more importantly, responsible for regenerating Rovinj and the Golden Cape Forest Park into the wonderful tourist destination it is today. Back at Maistra Hotel Lone now and the outdoor pools are doing good business in the afternoon sun. The pools are surrounded by lawns, shady Cyprus trees. I spot a comfy sun bed winking at me and suddenly a forest bike ride feels far too strenuous. I promise myself a ride tomorrow and a visit to the hotel gym and wellness spa too. But who knows, I just might get waylaid once again. 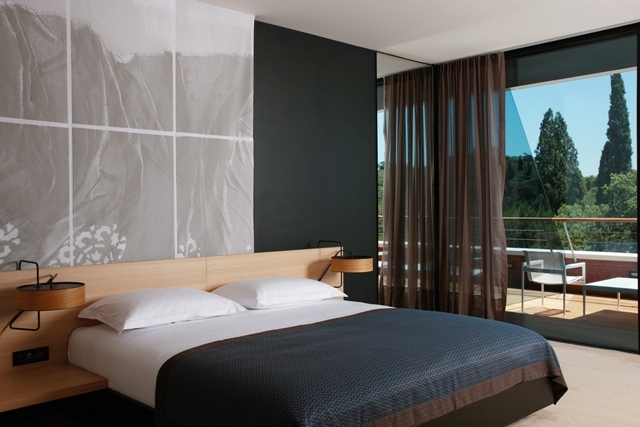 Maistra Hotel Lone is a perfect example of the new face of Croatia. A country which has so much to offer tourists but has historically struggled to adapt from its socialist roots. In my opinion, that’s now all in the past when you see what Maistra has achieved with the Lone. 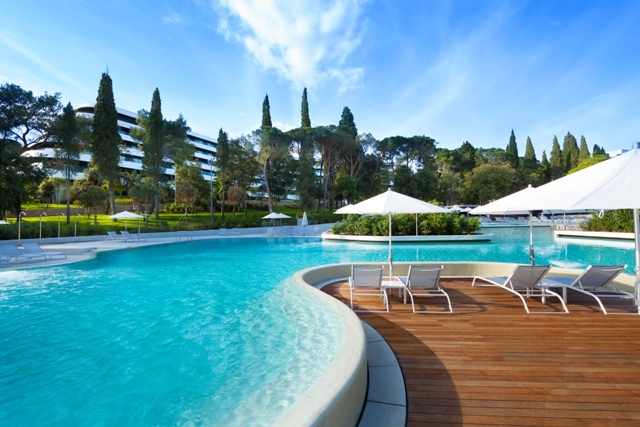 Maistra Hotel Lone Luje Adamovića 31, HR – 52210 Rovinj, Croatia. 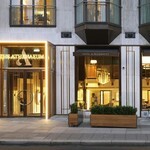 Prices at Maistra Hotel Lone start from €114 (approx. £123) per night for a double room, including breakfast, Wi-Fi, access to the Wellness & Spa centre, and VAT. 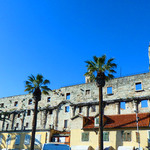 Maistra Hotel Lone is 30 minutes drive from Pula airport and 90 minutes from Trieste Airport.